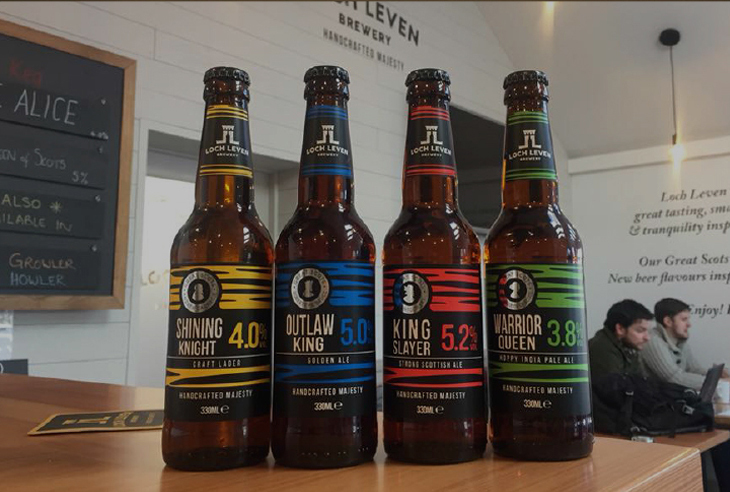 Great small batch premium beers, brewed in a truly majestic location, inspired by great Scots heroes, local to us. 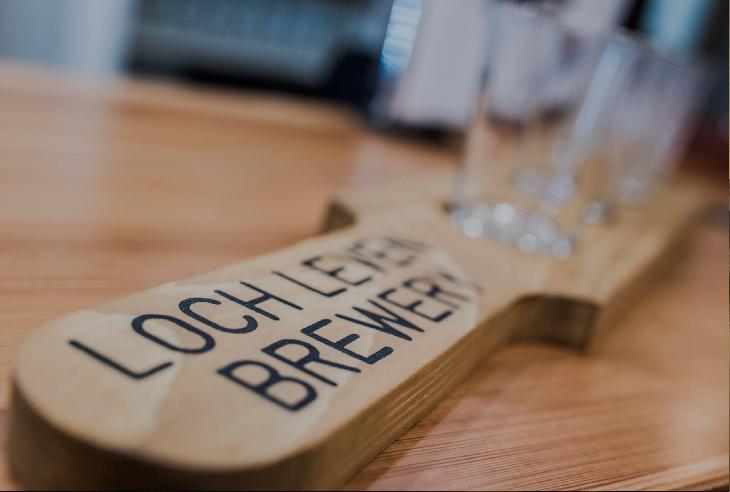 Our Tap Room is attached to the Brewery and is a wonderfully light, warm and friendly environment in which to enjoy all of our beers, either really fresh from the cask or from kegs. 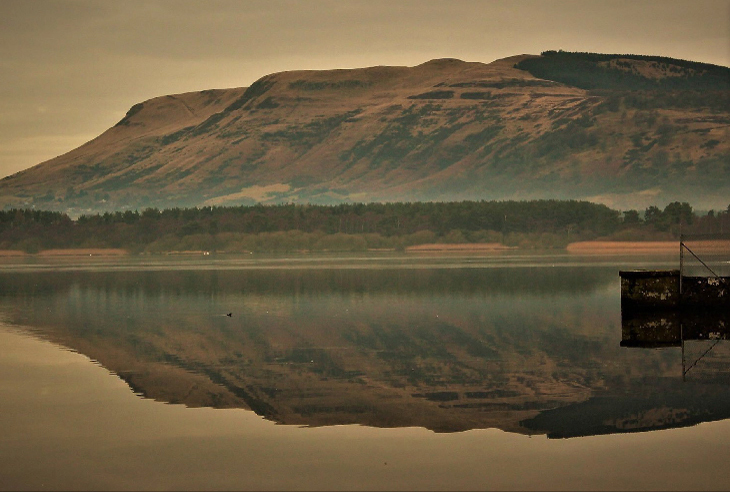 We’re proud of the provenance of the Loch Leven area where we brew our beer. 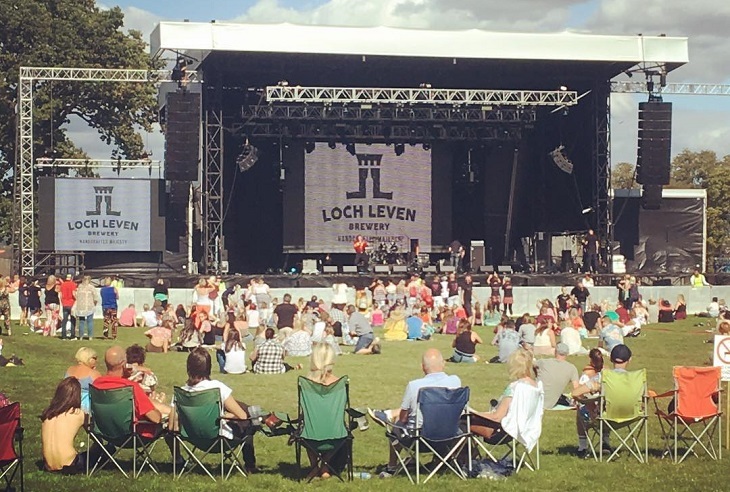 We’ve got some great beers available from our ‘Great Scots’ and ‘Heritage’ ranges.